Do you work in an office setting? Does your job require you to sit a majority of the day? The unfortunate trend in the United States is that many of us sit more and more, whether it is at work or at home. 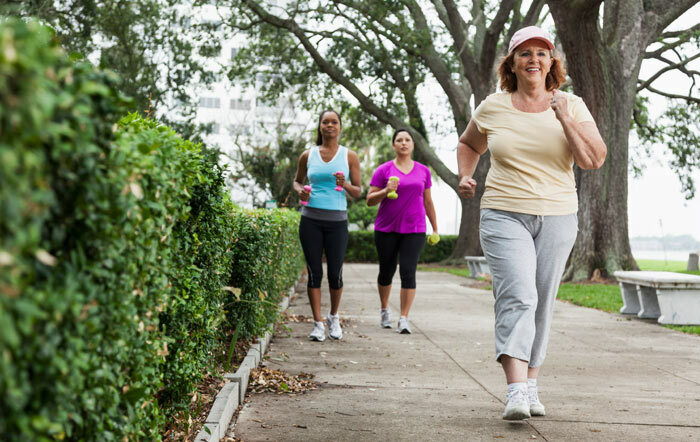 In fact, 25 percent of the U.S. population is not active at all (CDC, 2010). From work environments to the home to transportation, modern life seems to consistently tempt us to sit more and move less—a tragic trend in environmental design and human behavior. Is there anything that we can do to combat the ever-increasing sedentary lifestyle we are all adopting (perhaps unintentionally)? 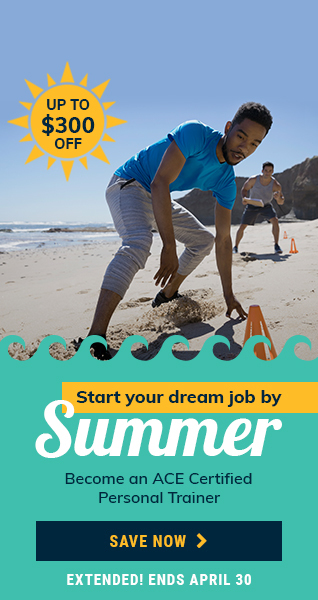 Fortunately, there are plenty of options to foster physical activity and exercise habits, whether you are working in an office setting or have fallen victim to a sedentary way of life. 1. Create a standing or moving workstation. Free option: Build a standing desk addition by putting a box and/or some books stacked on top of each other on your desk to place your laptop or desktop (for good posture, you need to stack them to an appropriate height). 2. 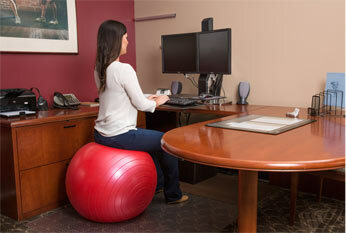 Replace your regular office chair with a resistance ball. Several sizes of inexpensive resistance balls are available. Be sure to choose one that is the right height in relation to your desk to promote good posture. Sitting on a resistance ball engages your core and may assist with improving posture. Begin by sitting on the ball for short periods of time throughout the day, gradually reducing the amount of time you spend sitting on a traditional office chair. Every time your phone rings, get up and walk around in your office space. This will assist you with building an associative positive habit. Movement increases productivity, which may help convince your colleagues and supervisors to conduct meetings while standing or walking. If no one is excited about your suggestion, start the trend and stand ormove during meetings. Here are some basic exercises that can be done in your office space (even for the above-mentioned 30-minutes challenge). 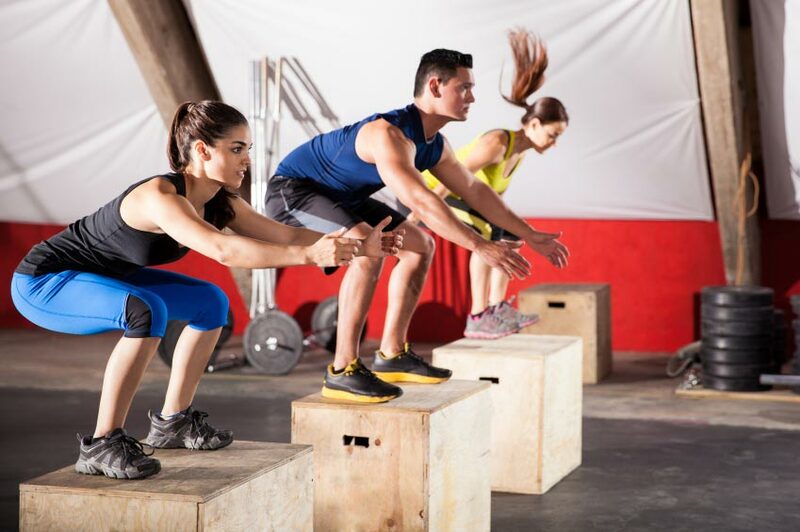 Depending on your current fitness and ability level, the number of sets and reps for each will vary. Office chair triceps dips. Use a chair to perform triceps dips. Office walking lunges. Use the entire office space to complete walking lunges (from one end to the other). Office standing calf raises. Perform standing calf raises, holding on to your office chair if balancing is initially challenging. For a greater challenge, set aside 20 to 30 minutes of your lunch hour to complete a variety of exercises or to walk outside. If the 30-minute challenge is not an option for you, you can complete the exercises listed above during this lunchtime fitness session. To engage in more vigorous exercise, find a staircase that you can use to complete up-and-down challenges. Don’t fall victim to sedentary environmental design and increasing sitting behavior patterns and start moving more today. Innovative office fitness ideas can increase your quality of life, work productivity and sense of wellbeing, and decrease your risk for disease. Positively impact not only your own life, but also the lives of your colleagues and bosses by making your office space a movement space. Dominique is a director of university wellness, an international speaker, certified personal trainer (ACE), wellness practitioner (NWI), lecturer, author, filmmaker, hobby photographer and musician. She was awarded 'Top 11 Personal Trainers to Watch in the U.S.' (2011) by Life Fitness and ACE. In 2016, the U.S. President's Council on Fitness, Sports & Nutrition recognized Dominique with the 'Community Leadership Award' for health promotion. She was also one of the first certified 'Exercise-is-Medicine Specialists' (Level 1) through the American College of Sports Medicine (ACSM). 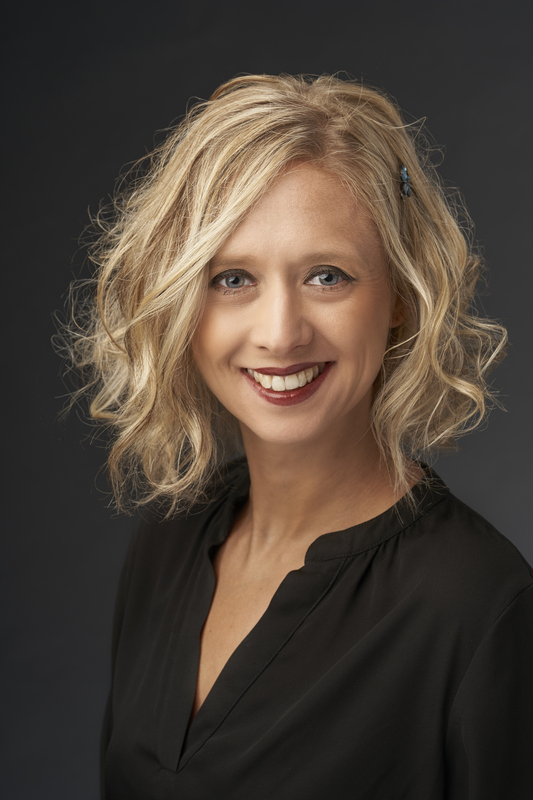 Also in 2017 she made her successful debut as executive producer and producer of a wellness transformation short documentary, which has earned two 'Awards of Merit', 'Official Filmmaker Selection' and a '3rd place win' at various film festivals. She is passionate about helping others to live better, happier, healthier and more meaningful lives to the fullest potential!